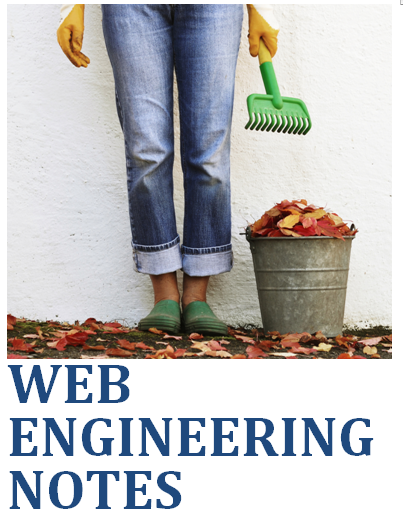 We Provide a wide range of free Notes, E Books, Lab Files, Programming Tutorials and much more. So Enjoy the Stuff!! This issue occurs because the “Bluetooth device” shortcut may not have been restored to the “SendTo” folder during the Refresh. Go to C:\Windows\System32 and found fsquirt.exe , right click fsqurit and send it to desktop. 2. Cut paste the fsquirt.exe shortcut in the following location C:\Users\**Username**\AppData\Roaming\Microsoft\Windows\SendTo and rename it to “Bluetooth device” . MDU Theory Exams 2014 for B.Tech Students are supposed to be start from 18th Dec.
Visit University website-- http://mdurohtak.ac.in for more information. 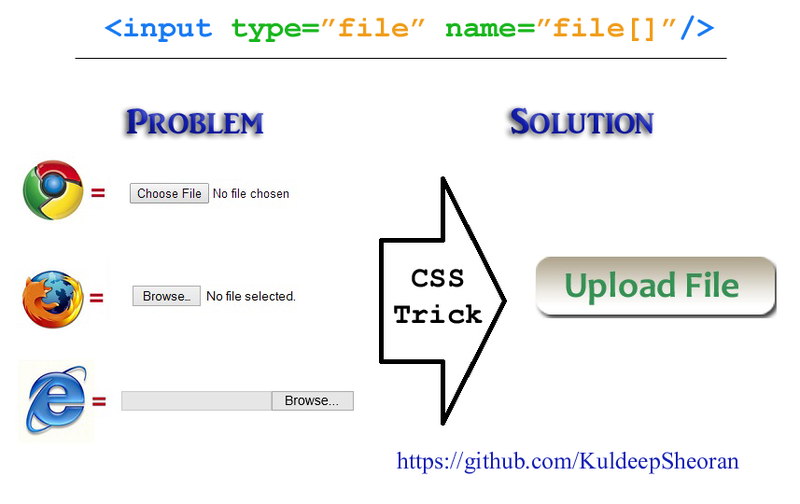 Practical Files Section is incremented. Some new files are added include System and Network Administration (SNA), Advance Java (AJ) and Web Engineering (WE). India’s Largest Engineering & Machine Tools Exhibition Held At Ahmedabad Education Society Ground,Near Vijay Cross Roads, Ahmedabad, Gujarat,India.Phone: +91 79 2646 9725, 2646 0624 ENGIMACH majorly covers 40 sectors of the machine tools industry and more than 20 countries have participated in the last 9 editions since 1997. It offers an ideal launch pad for new ideas, products and services, a conducive platform for forging joint ventures and collaborations and an open marketplace to source ideal solutions. In sum, ENGIMACH is the open-access doorway to the global marketplace and a business solution. 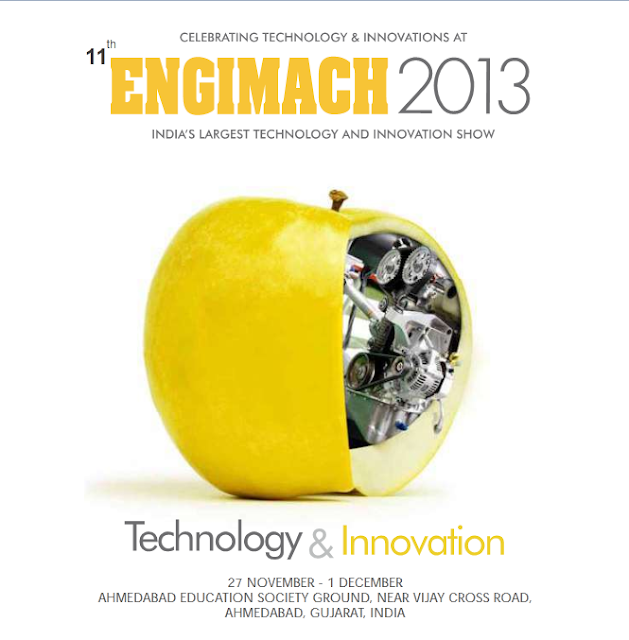 ENGIMACH showcases an exhaustive range of innovations and technology in the complete product range of engineering, machinery and machine tools industry. Hope you Enjoy The Stuff! !